Mosaic is an inductive charger designed to celebrate boundless charging without wires. Layers of die cut felt are fused together, creating a soft housing that showcases the beauty of wool. 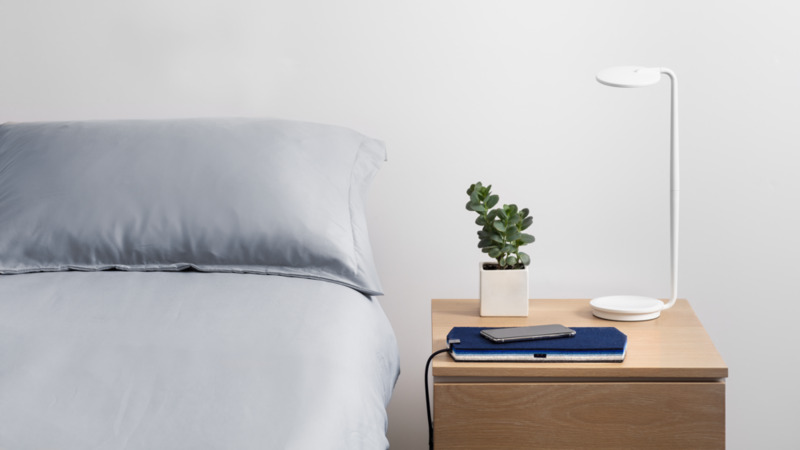 Felt offers an ideal landing spot for small devices and lives in harmony with home and office environments.